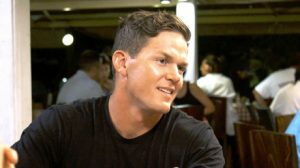 Below Deck star Ross Inia might be held legally accountable for his drunken antics last year in West Palm Beach, Florida. At first, prosecutors decided not to file charges against the New Zealand native. But on February 12th, barely a month after the initial review, the case was reopened. The charges adjusted instead. Ross made headlines in December of last year. 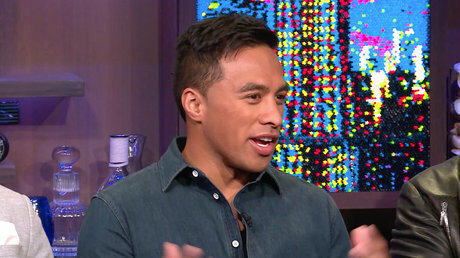 He was arrested after a night of partying with Below Deck Mediterranean bad-boy Joao Franco. The Season 6 bosun was in an altercation with two other men. Then law enforcement arrived to break up the fight. Then, Ross allegedly attacked the police officer. He also issued verbal threats. Captain Lee Rosbach is not one to mince words. 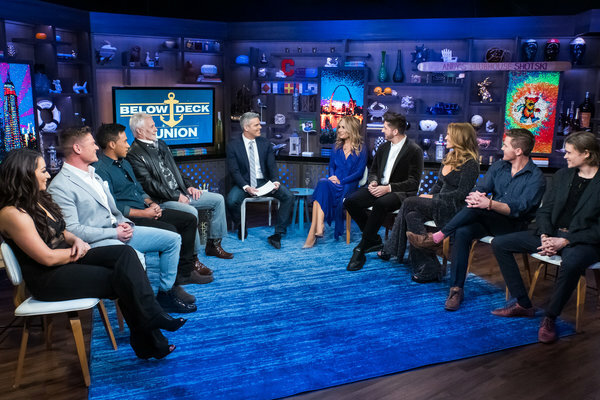 The crew of Below Deck Season 6″ has been exceptional.” And to mirror that sentiment, Captain Lee’s blog was filled with praise for each crew member. 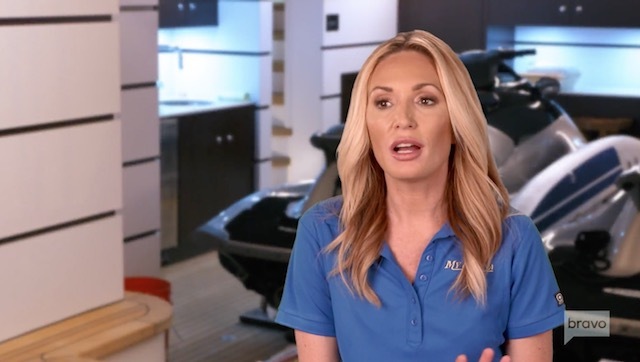 Adrian Martin really kept himself focused in the galley. He functioned mostly drama free, but earned camera time with amazing dishes and presentation. 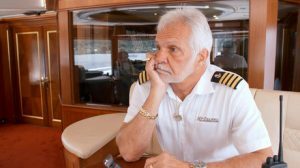 Captain Lee Rosbach hates babysitting. Even so, he does trend towards giving both professional and personal advice to his crew. At least for the purpose of writing his Below Deck blog. 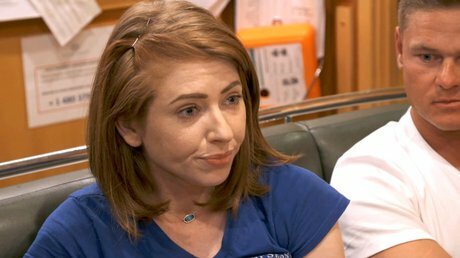 This week he had a lot to say to Tyler Rowland for dumping Rhylee Gerber at a cheap patio bar. You wouldn’t even think you were in Tahiti sitting on that slab of concrete. But professionally, the Captain had nothing to chastise his crew over. And he’ll always give praise where it’s due. Captain Lee had great feedback for his Bosun Ross Inia, and Chief Stew Kate Chastain. Both department heads have been keeping it drama free.